Since the departure of Charlie Sheen earlier this year, fans have been torn between remaining loyal to the show Two and a Half Men, unsure of if Sheen can be replaced and some even stating that he was the reason the show had any quality behind it. Now, after the casting of Ashton Kutcher, the show must go on and is expected to return on September 19th, 2011. Fans and viewers remain unsure of whether the show can last for this 9th Season. 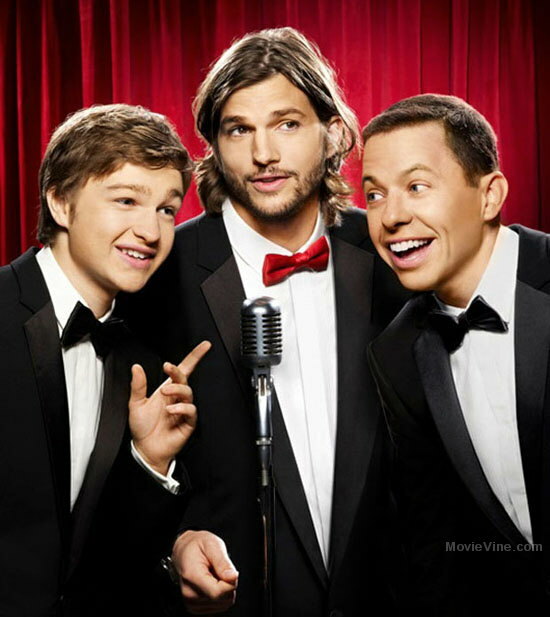 Comments for First “Two and a Half Men” Promotional Photo with Ashton Kutcher are now closed.